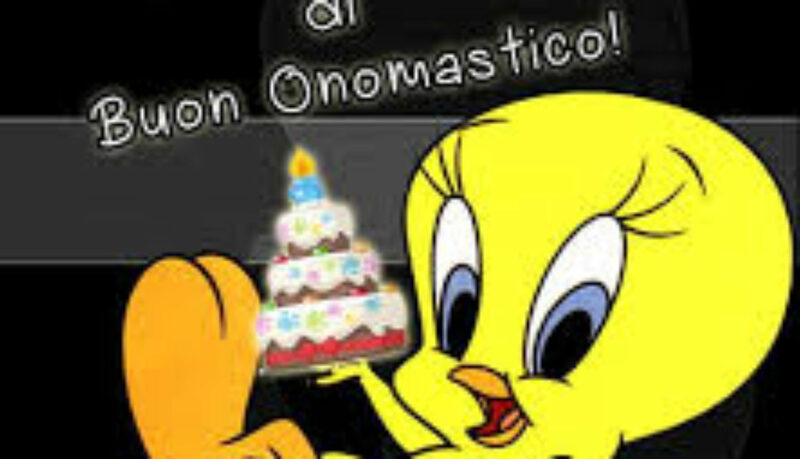 Today I celebrate my birthday, even though I am born on April the 14th. Weird, hey? 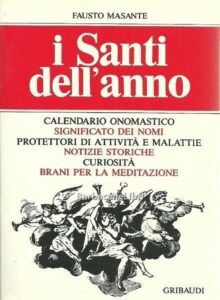 Even weirder: Italians really keep good track of their saints and martyrs on the calendar and on the day that the saint with the same name as you has died, you are to celebrate! A second birthday party! As I am called Stef from Stephanus, my onomastico or name day as it is called falls on December 26th. The tradition originates from Medieval times when the nameday was actually more important than the birthday which was considered a pagan tradition. The 26th of december is a rather special nameday as it is the day immediately after christmas. 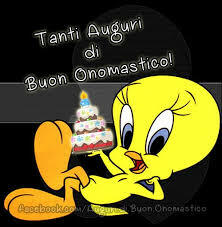 In many countries it is an official holiday as well, also in Italy. St Stefano was in fact the first martyr of the Church, altough his death in 36 AD was not really a official execution but a result of public anger, a lynch … The saint was stoned to death after having commited blasphemy to Moses and God. Have a look at the liturgical calendar to see when your onomastico is. That is, if you have one, because not all names are covered.